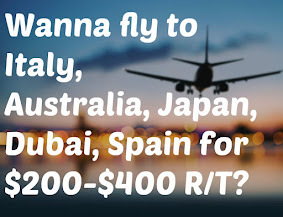 Got an extra $50,000 laying around? 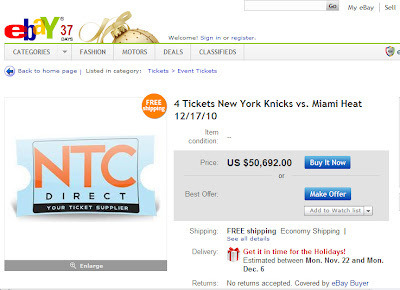 Well check out this REAL Ebay auction for the Knicks vs HEAT game at MSG! They're for section A1. But who really cares? That's not going to be a good game.